He who stop learning they say, stop growing and start dying. Anytime a man of knowledge is sited or talks, people tend to listen and respect his opinion but people detest a shallow mind no matter how much grammar comes out of it. This analogy is a perfect match for Gospel Film Makers who thinks they know but unfortunately they know not. Some gospel film makers prefer going on location, shooting unacceptable films to attending film festivals where their knowledge can be broadened and they will network. Some will rather go to where they will minister to get honourarium than sit under a 4 day educational workshop and the company of other Evangelical film makers like themselves. Some gospel film makers will rather stay in their church than to support what matters to them (film making). Little wonder we have shallow gospel films in terms of message, technicalities, professionalism and distribution which cannot even stand other films in the market. 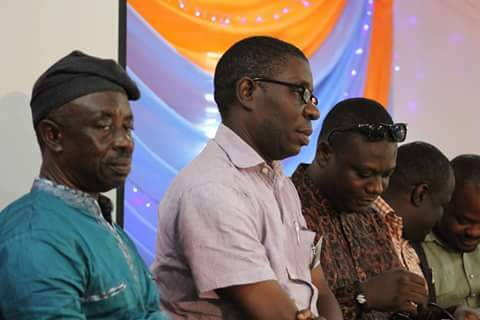 Many thanks to Mr. Olaitan Faranpojo led team who has brought Gospel Film Festival to the fore. 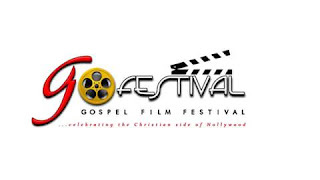 At least if Gospel film makers cannot attend other festivals, this one is affordable and peculiar to gospel films. Gofestival has been a source of blessing to many film makers from the first edition up till the last edition which was the 8th. 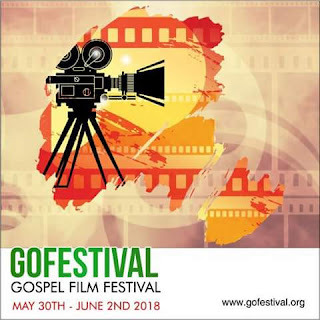 From 30th of May to 2nd of June, 2018 the 9th edition of gofestival will commence with the usual way of impacting greatly on the participants. In industry terms, film festivals are usually used as launch pads for films. Attended by acquisition executives and talent scouts, festivals are full of new product and fresh talent. Acquisition executives rely on the choices made by festival programmers to filter through the vast array of material in circulation. Looking critically into the advantages of film festival, a film festival’s role is to provide an audience of receptive and appreciative filmgoers to view your work. Distributors can also use the festival to build publicity for their film before its commercial release. A festival is also a place where acquisition executives can discover new talent as they have a platform to screen their first shorts and features. 1. Distribution. The possibility of finding a distributor by participating in the festival process is real. Festivals are one of the main sources that distributors tap when looking for films to acquire. However, even for filmmakers whose films are outstanding enough to play in the top-tier festivals, finding a distributor — especially a distributor whose vision for the picture matches yours — can be a struggle. The good news is that the festival circuit’s usefulness in finding distribution isn’t limited to the big festivals like Sundance, Toronto, and Cannes. 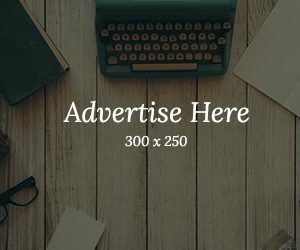 A successful tour of well-established, respected festivals will build critical buzz for your film through audience word of mouth and reviews in the press. 2. Networking. This goes hand in hand with distribution. Though you may not find distribution for your movie as a direct result of playing at a particular event, festivals provide an unparalleled opportunity to make those critical connections that may eventually sell your film. This is also a chance to meet your contemporaries — some of who may be able to help you in the future. Sometimes even festival staff members will take a shine to particular film and do their best to push it in the right direction. People who work at festivals are often the most well-connected people in the film industry. Why wouldn’t you want to know as many of them as possible? 3. Awards. Even if there’s no cash involved, festival awards are a nice way to draw attention to your film. More media coverage is given to award winners and you can draw future festival audiences to your film with some laurel wreaths on your poster. Some awards are better than others, true, but even an award from the Podunk International Film Festival is better than none. And hey, that festival trophy can warm the bench for your future Oscar. 4. Learn something at panels and seminars. Lots of festivals are adding panels to increase the appeal of their events. Sitting on panels is a great way to add to your filmmaking knowledge, and later on at the party you’ll be able to identify the visiting industry reps by sight. Some festivals have full-blown conferences in addition to film screenings; make sure your filmmaker badge gets you into the conference as well. 5. Exhibition. You didn’t make your film to hide it in a closet — you wanted it to be seen! Festival audiences contain the most appreciative and knowledgeable viewers out there. Not only do they love independent film enough to show up to the screening of an unknown filmmaker, but some of them will fall in love with your movie and ask you endless questions about it afterwards. It’s your big chance to bask in the appreciation for all your hard work. 7. Cash prizes. A lot of festivals offer cash prizes for the best work of the season. Use those well-earned festival checks to make some token payments to your credit cards. 8. Cool movies. You’re a filmmaker — you love movies! Film festivals are the place to see the new, the independent, the weird, and those guilty pleasures known as the pre-release studio pictures. As a participating filmmaker, you should be able to see as many as you want for free. 9. Free travel. Not every festival can afford to fly in their participating filmmakers, but you should make sure you apply to a few that do. You’ve always wanted to see Kentucky, right? Just don’t trash the hotel room — you want to be invited back. 10. Swag. Some festivals put together nice little goody bags (contents usually provided by sponsors) for their VIPs. Yes, participating filmmaker — you’re a VIP now. Feels nice, doesn’t it? Maybe you don’t even drink tequila but it’s nice to get a bag of free stuff anyway.